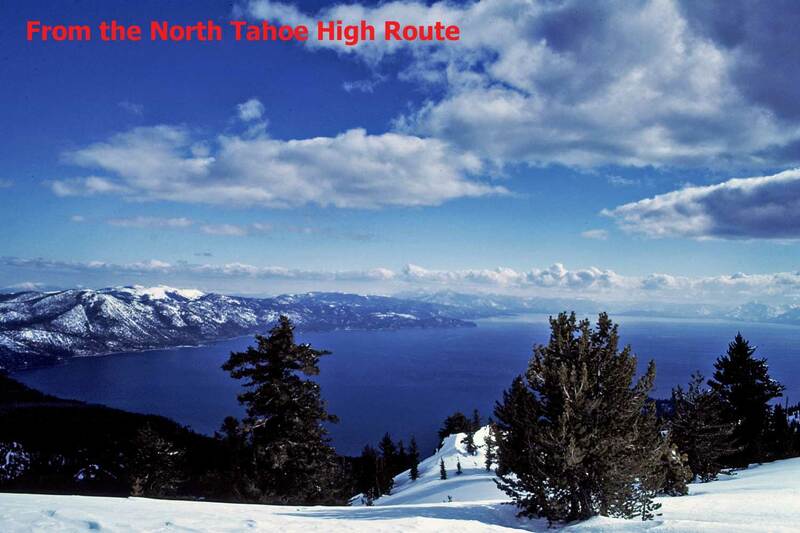 Lake Tahoe, California/Nevada, from the northern rim. Taken by Petesthousandpeaks, on March 24, 1979. Copyright ©1999-2019 All images and text in this website are protected by the copyright laws of the United States of America. Any unauthorized copying, duplication, reprinting, or electronic reproduction is strictly prohibited without the express written permission, with full credit, of the author and owner of this website.